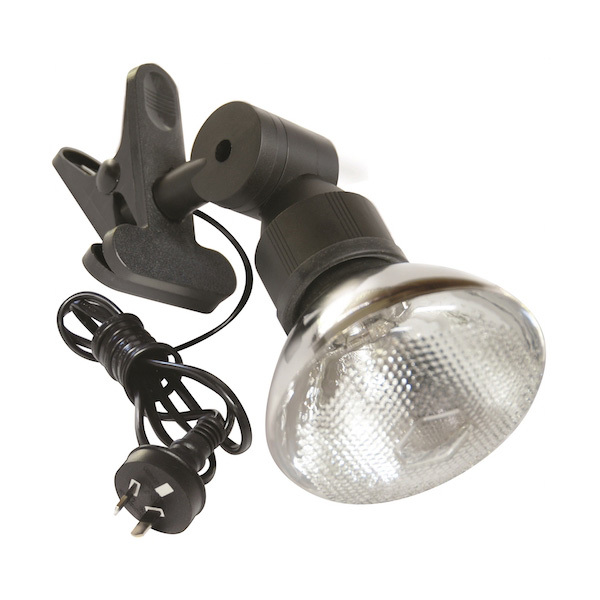 The Outdoor Light has a handy clamp making it easy to secure to your Sukkah. It provides adequate lighting for all Sukkah types and is weather-durable. Comes with a 150W light bulb, ready to go.